As the final ritual of life, a funeral is our way of saying goodbye, honouring a life lived and a life loved. Funerals play an important role in our grieving process and often we can feel a huge responsibility to get it right. Which is why we start with the view that every funeral is unique and every funeral is special. In years to come we want you to look back without regret and take comfort from the way you laid your loved one to rest. Our family has been guiding and supporting families through bereavement for five generations. Let our family help your family by sharing with you the wealth of understanding and experience we have gathered over the last 130 years. As independent funeral directors we serve bereaved families in our local communities. 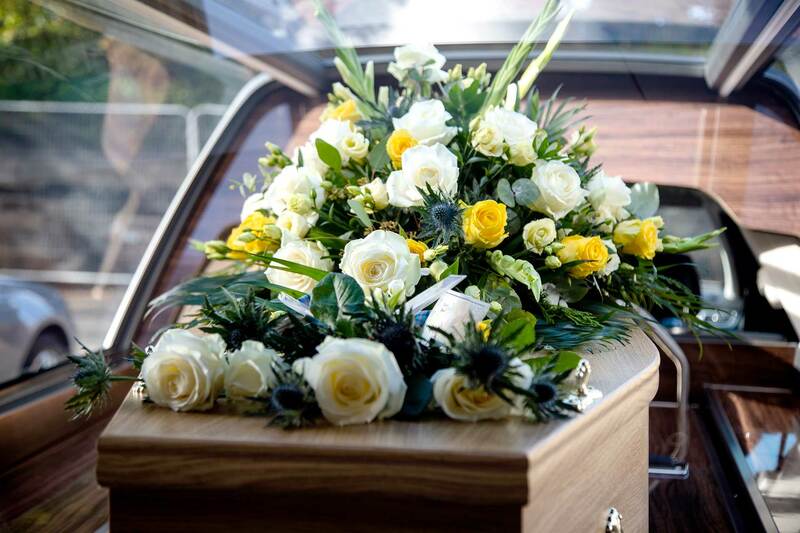 Find out more about your local William Purves funeral director. 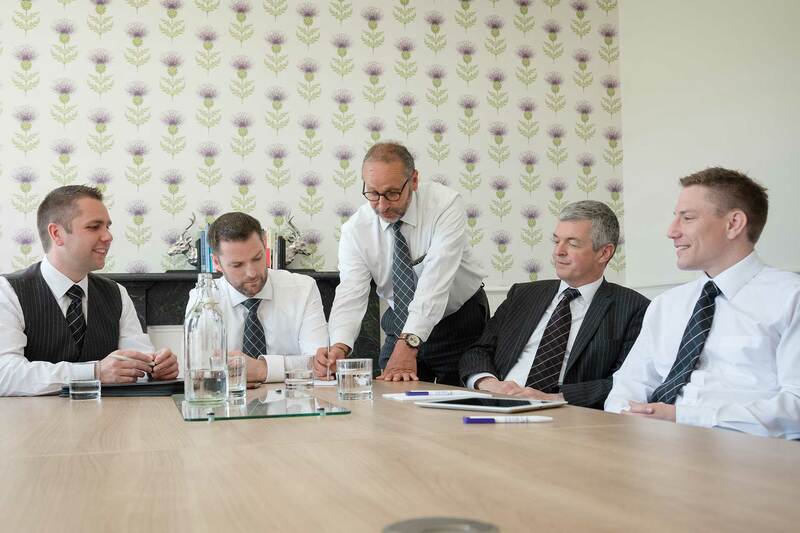 We have our roots in the communities we serve and are involved in many exciting joint ventures. "It's reassuring to have all these details ironed out and in a plan for the family to follow." "Your Plan of Wishes checklist has enabled the whole family to tackle a subject we'd been avoiding for a long time."